When you shop for new hardwood flooring with us, we bring the showroom to your door! Finding the perfect hardwood flooring could not be easier and faster. Best of all, we offer some of the best deals in hardwood flooring that you will find in all of Arizona. 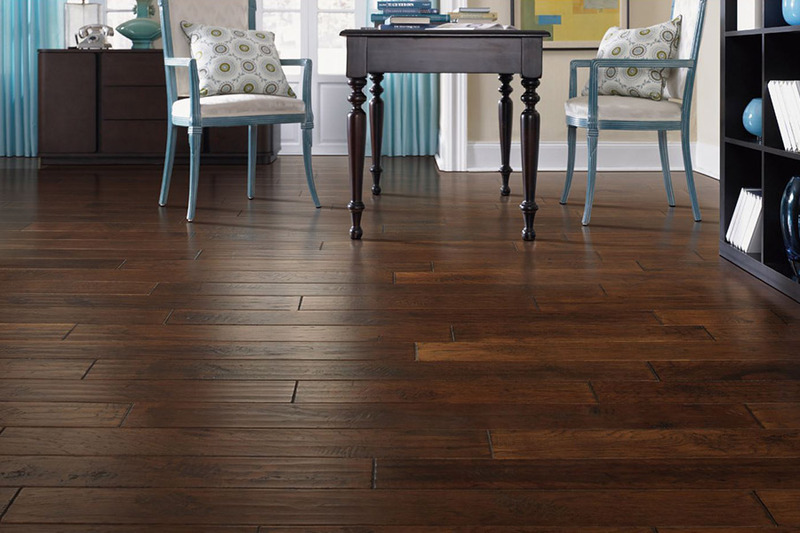 At Diamondback Flooring, we offer our customers access to all types of hardwood flooring. 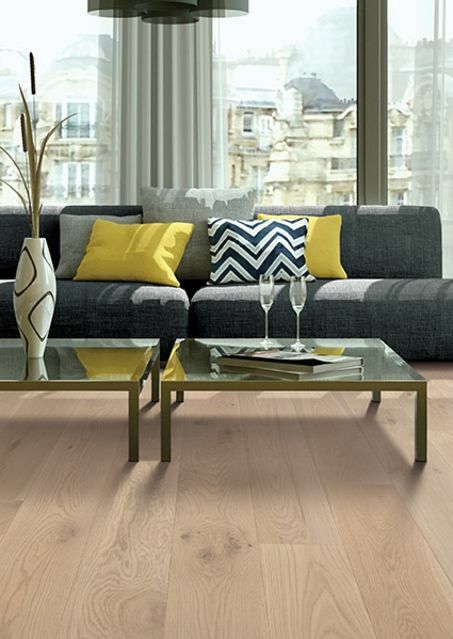 You can find both solid and engineered hardwood flooring materials. 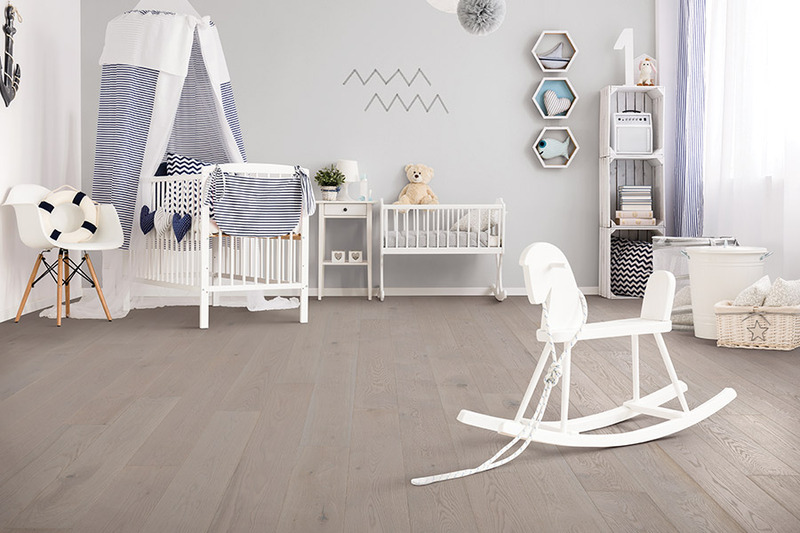 Our huge selection of wood flooring makes it very easy for you to find the exact type of flooring that you want. 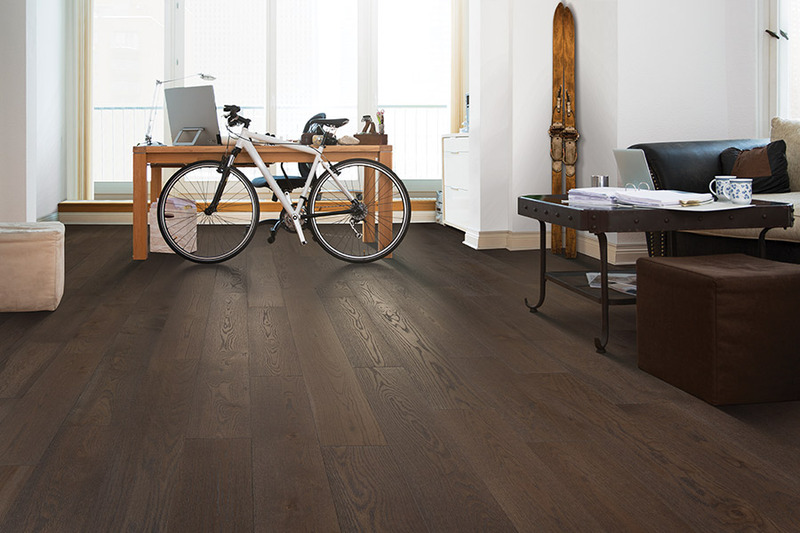 With engineered hardwood flooring, we can expertly install your new flooring virtually anywhere, including below grade. Our large selection of hardwood flooring means that you will be able to find the precise species of hardwood that you want. 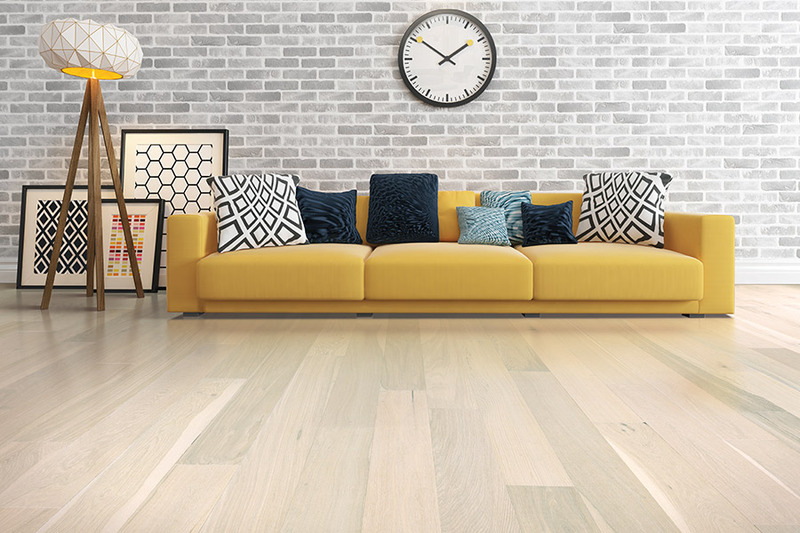 We can show you traditional hardwoods such as maple, pine, walnut, and oak. Or, we can show you the exotic species such as bamboo or Tigerwood. We have it all, and that means that you can have it all, too. Get your hardwood flooring for less! We offer customers our rock solid Low Price Guarantee. This means that you get the hardwood flooring that you want for less money. 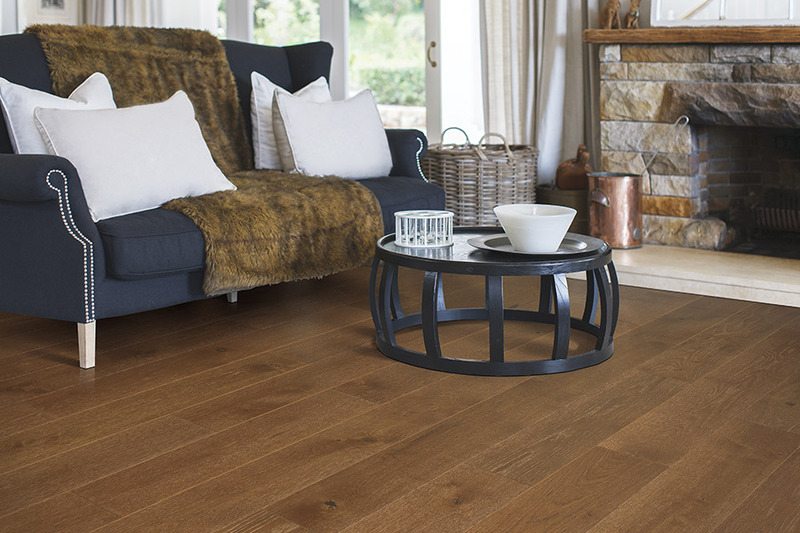 But do not be fooled, our low prices apply to even our best lines of hardwood flooring. When it comes to your new hardwood flooring, Diamondback Flooring is your one-call shopping source. We come to you! Seeing samples of hardwood flooring under your own home or business lighting makes deciding which system is best for you easy. Want to learn more? Give us a call today and we will set up a visit with you. We serve Phoenix, Tempe, Mesa, Scottsdale, Glendale, and Chandler. 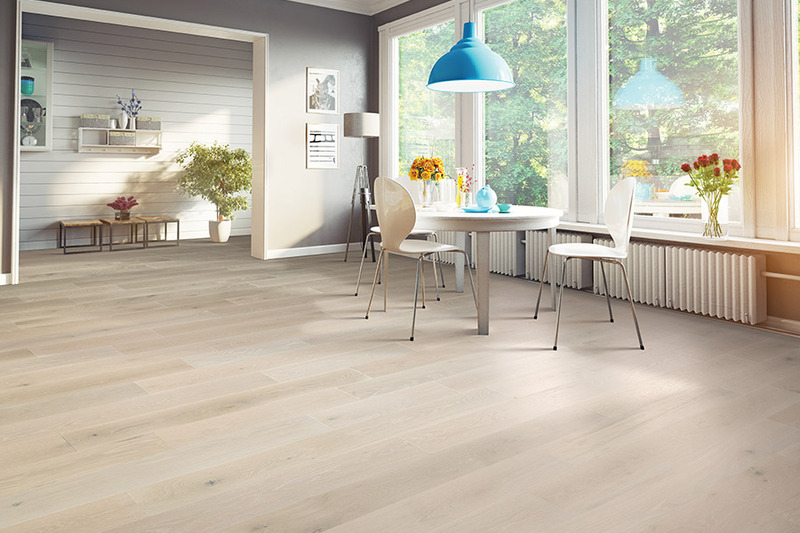 During our visit, we will show you the hardwood flooring you desire, answer any questions, and offer our best advice as to which flooring will work best for you.